Our Flowers for Good™ program was established to help our non-profit partners continue to make positive changes in the work they do. 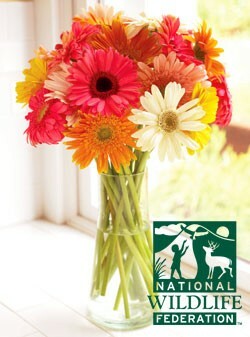 Choose from any one of our charitable bouquets and 5% of your purchase will go toward making the world a better place. 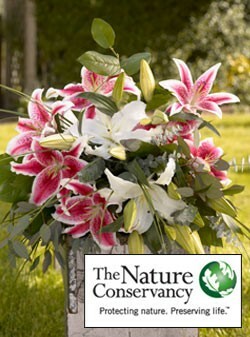 The Nature Conservancy Lilies + Vase. Habe–Habe is also known for their wooden toys made with natural materials. They have just launched the world’s first collection of bamboo toys. It took Habe years to develop this line of toys because bamboo, a giant natural grass that grows as tall as a tree, is its sensitivity to sawing, cutting, filing, dyeing, temperature and bending. Once cut, bamboo grows back completely in a mere three years. Bamboo also combines lightness with stability and is flexible but very strong. The bamboo grain has a wonderful tactile feel and is enhanced with a bright water-based paint. 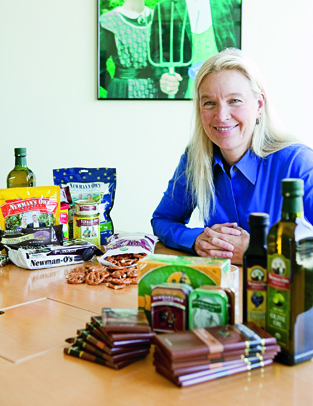 We are always on the lookout for good vendors of organic products. Organic Bouquet is one of the best. They’ve been around for a long time. 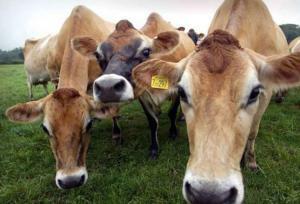 They reliably market truly organic products. And I have used them and love their products. Organic Bouquet carries much more than just flowers. Check them out now while they have this terrific sale going. But hurry; it will be over next Friday!